This appears to be an important topic to address because, in my opinion, it seems that not only are a large number of folks actively engaged in building US type sets, but other members of the community also appear to be poised to take the plunge. Keeping that in mind, I thought it might be useful to share my experiences and strategies. In this manner, I may be able to help those who might otherwise go less prepared into this endeavor. My opinion of the US type set is that it is the quintessential set for the dedicated non-set builder. That is, those folks who would otherwise be bored or lose interest in longer sets might do very well to look seriously at the benefits of a type set. Speaking for myself only, I fit the non-set builder category quite well because I have only completed four sets and three of these required five coins or fewer (Draped Bust/Small Eagle quarters, Flowing Hair halves and Reeded Edge halves). The fourth set (Barber halves) was a behemoth of a 73-coin effort that left me bedraggled and certain that I would never want to go through that level of series dedication and commitment again. Currently, there are at least three major players in the market for US type set albums and these include Whitman, Dansco and the now defunct Library of Coins albums. Though no longer manufactured, there is still a significant supply of the Library of Coins albums and they are quite well known. 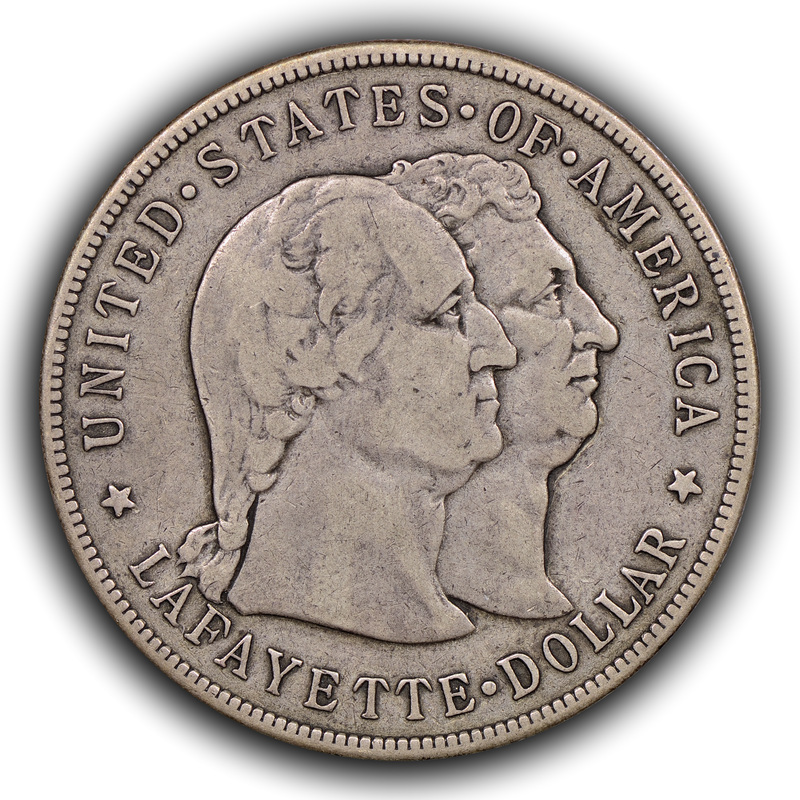 Of these, the Dansco 7070 entry is by far the most popular choice among US type set devotees. However, either Dansco has discontinued this configuration or there are supply issues with this album since it has been extremely difficult to find for the last several years. The familiar blue Whitman Classic albums are attractive, sturdy and made to the same quality standards as the Dansco albums, but are produced as a non-customizable two-album set that includes all the US type coins including the prohibitively expensive Draped Bust/Small Eagle quarter and half dollar and the Gobrecht dollar. If one were to buy the most generic issue for each type and were to put VF or better coins in these Whitman Classic albums then the entire set, once completed, would run far in excess of $100,000. This is enough to deter most any US type set builder from starting a set in this album. Similarly, the Library of Coins albums were available as a non-customizable two-album set, however this set included many fewer of the earlier, more expensive type coins and is much more attractive to most collectors. 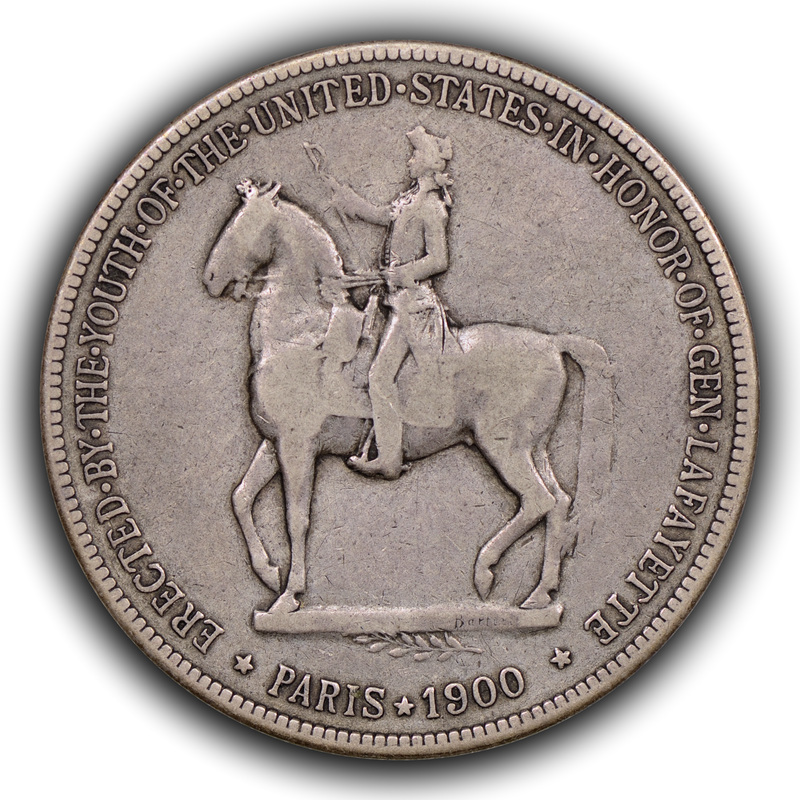 The Dansco entry appears to have embraced the best of both worlds since it has the ability to add or subtract pages that are dedicated to various niche areas and, in its basic format, has done away with the prohibitively expensive type coins that would mightily intimidate most people. To be consistent with my own raw US type set, and with market saturation, I will write about building one of these sets using the Dansco 7070 format. There are certain peculiarities, or areas of consternation, inherent in pursuing a complete US type set in a Dansco album. These include the fact that early copper, especially prior to 1840, had slight variances in diameter and the holes for these coins are larger than is typically needed, which results in loose fitting pieces that may need a shim. 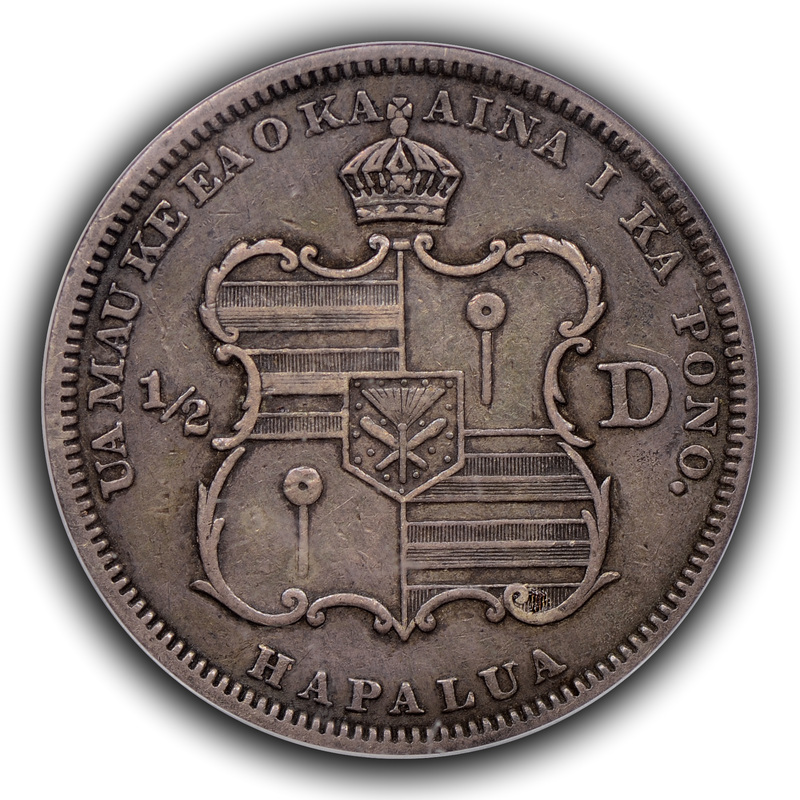 Similarly, production of Capped Bust half dollars resulted in slightly different diameters and this coin lead to difficulty in getting the coin seated into the hole. Small coins affected by this include the three-cent silver, which in my experience was near impossible to fix in place without being either at a maddening angle or hopelessly caught between the cardboard page and the outer page sleeve. Less a quirk and more of a philosophical problem I have with the Dansco set is the omission of many important coins that fall within the date range of coins presented in the album. These albums are most complete from 1830 onward and may be finished in their entirety without any contribution from 18th century coinage. 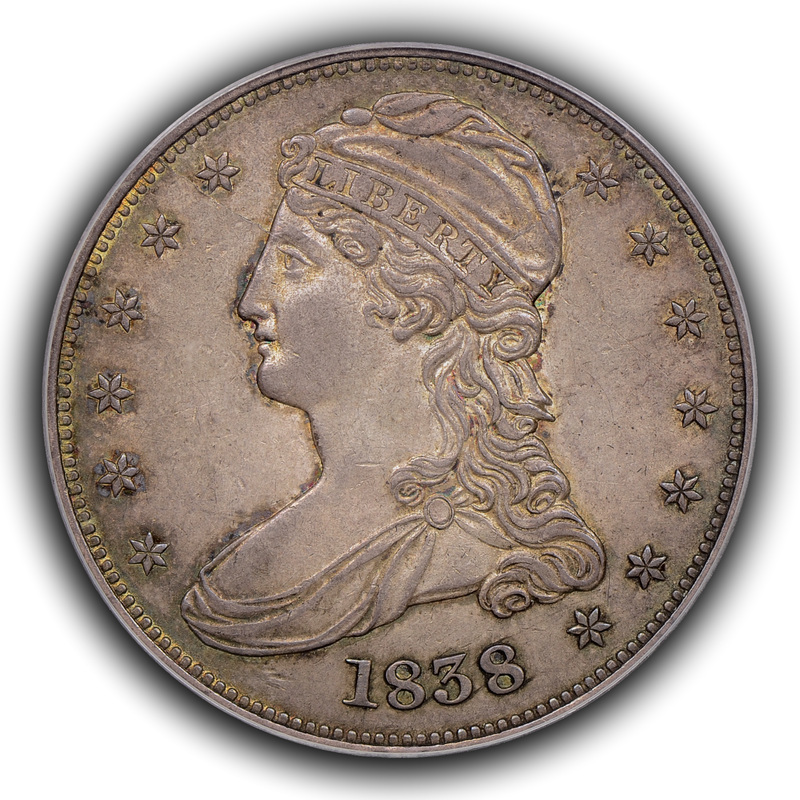 Major 19th century types missing entirely include the large sized Capped Bust dimes and quarters, all Draped Bust silver coinage and Gobrecht dollars while only one slot each is present for the three distinct types of three-cent silver and for the two types of Reeded Edge halves. There are also fewer coins needed to fill out the myriad Seated dime, quarter and half entries than is typically accepted, though most folks would not complain about this feature. Puzzling, though, is that the very important No Stars Seated coinage has no representation. Certain underrepresented 20th century types include the Peace dollar series where there is only one slot for two major types, the Standing Liberty quarter series that has two slots for three major types and the odd array of Kennedy half dollar and Ike dollar choices. 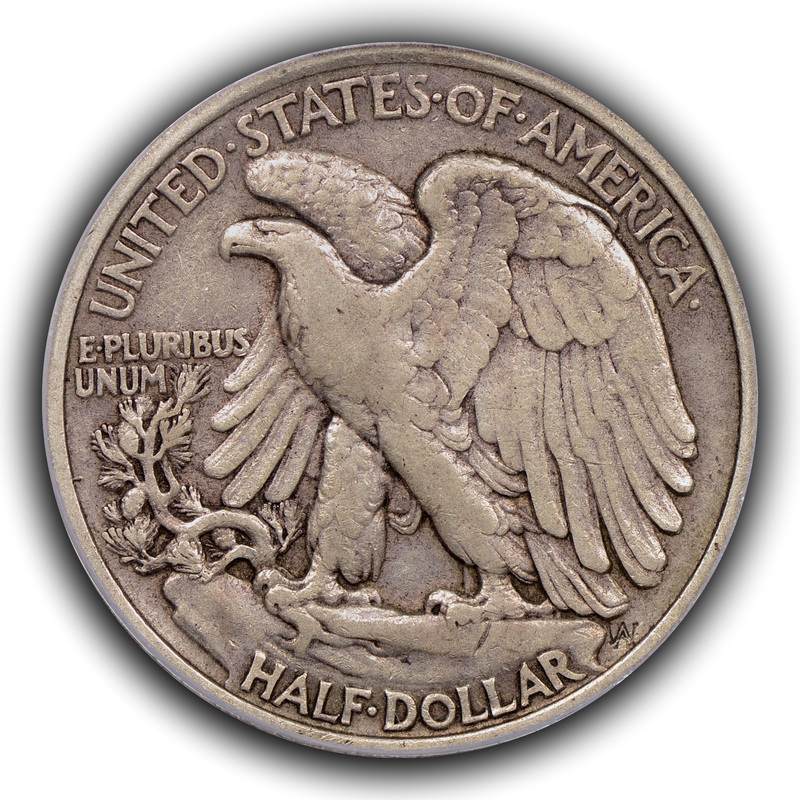 The Kennedy half dollar has two slots for use between its three metallic compositions, similar to the Ike dollar where slots for the two metallic compositions are insufficient. 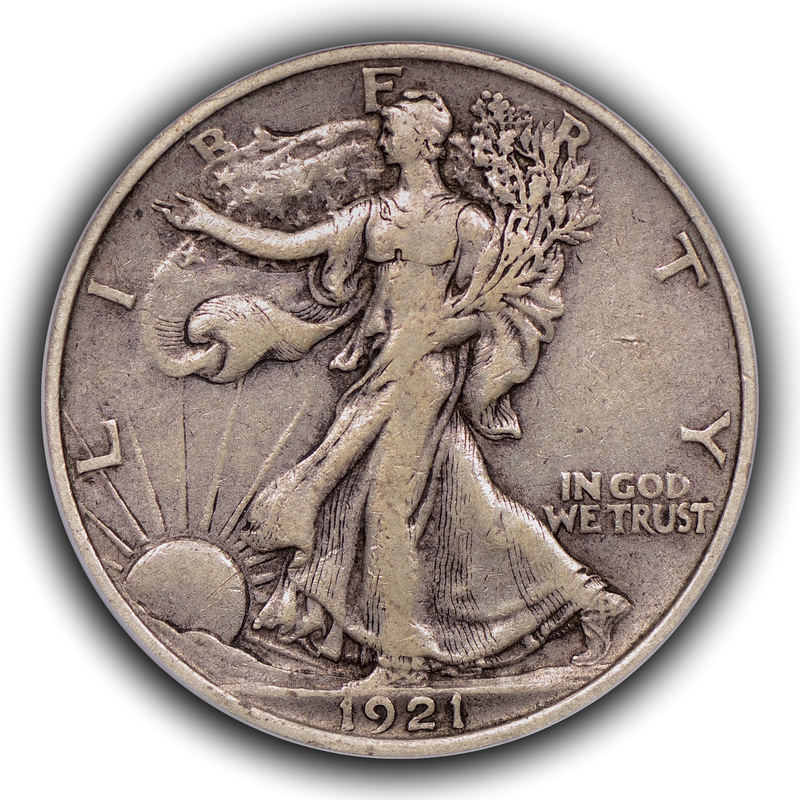 The additional page for Bicentennial coinage and other modern issues can hold the 40% silver issues of the quarter, half and dollar. However, this creative squeezing in of various metallic composition types is inconsistent with the metallic composition slots readily made available for the Indian Head and Lincoln cents and for the Jefferson nickel. Of course, a limit must be drawn somewhere for a commercially viable product and Dansco seems to have made the correct choices because it has clearly outpaced its competition. Writing about missing coin types and other quirks is one thing, but now it's time to discuss what issues are present in this album. My basic album, which includes a page for Bicentennial and other modern coins, holds 76-coins. That is quite a few coins to find, though finding many of these at or near face value is not difficult. There are three slots for half-cents, 12 for cents (four large cent slots and eight small cent slots), one for the two-cent piece, two for three-cent pieces, 12 for five-cent pieces (four half-dime slots and eight nickel slots), eight for dimes, one for the twenty-cent piece, 11 for quarters, 15 for half dollars, 10 for dollars and one slot for a bullion coin. It is also easy to add niche areas such as an extra page for a gold type set. The ability to customize the content of the album, to a degree, is one of the great pleasures one will encounter if this set is undertaken. 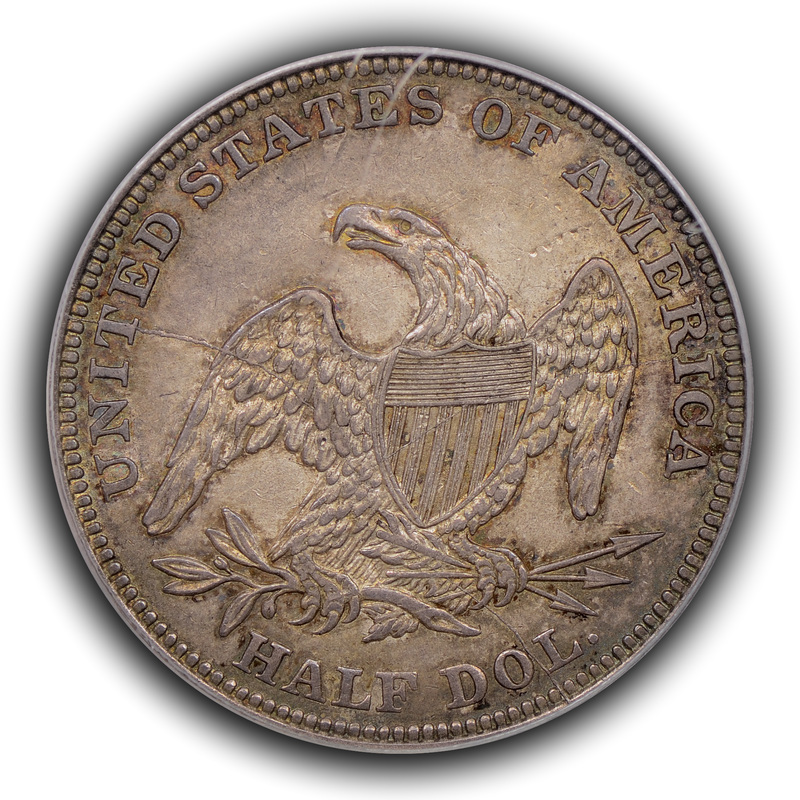 The half dollar slots are rewarding to fill since for the earliest coins required, the Capped Bust half dollars, contemporary usage was limited for many years and because of this, they largely escaped heavy circulation. 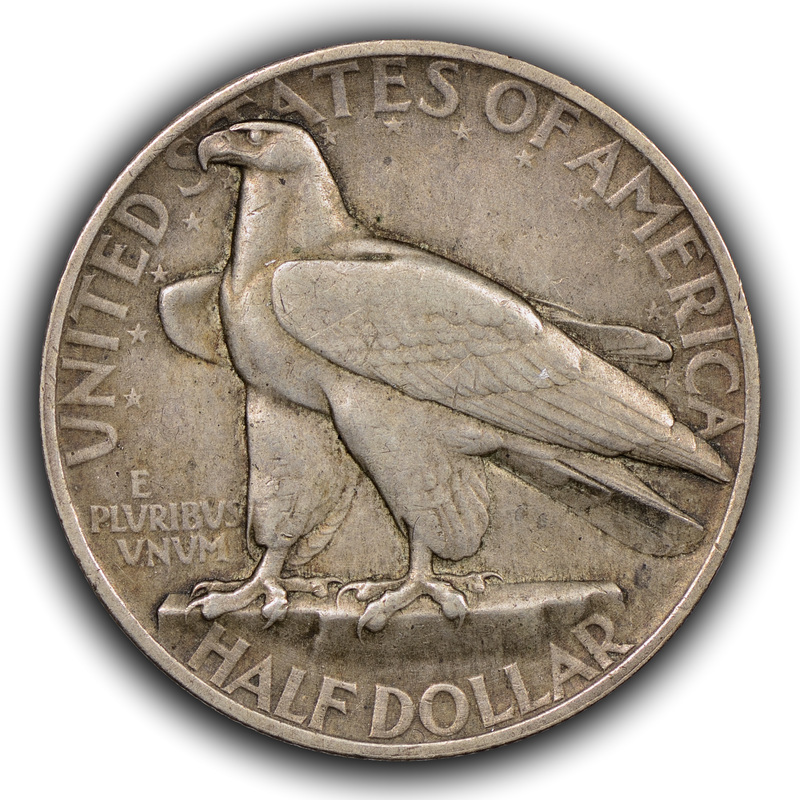 The Reeded Edge half dollars will be more difficult to find with full strikes and in any type of attractive condition. There are also four slots for commemorative half dollars and this opens up a wealth of opportunity to make the album individual. 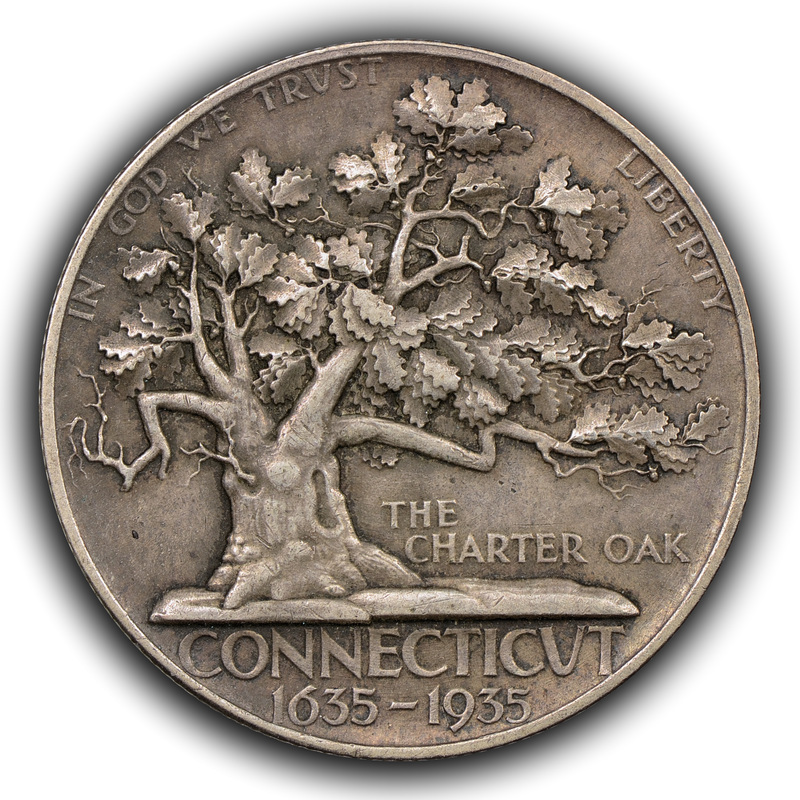 There are currently approximately 100 distinct commemorative half dollar designs, including classic and modern commemoratives, from which to choose. Within the dollar category there are two vey difficult coins and these are both Seated dollar varieties. There are one or two "generic" dates for the No Motto Seated dollars, but the With Motto Seated dollars should be found with greater frequency overall. The Seated dollars might be the most attractive coins within the entire album in very low grade, and this may be the only range that many folks will be able to find them. The Trade dollar might also be difficult, but later dollars are readily obtainable. A comparison of the Morgan dollar to its immediately adjacent dollar series of Peace and Ike is interesting and will show the incredible change in relief that the Mint decided to undertake with production of the latter two series. With respect to my own set, I try to place original, attractive, problem-free circulated examples throughout the album. Inclusion depends on design as in the case of the large array of commemoratives to choose from, family history attached to the piece and any other personal reason. Examples include my three-cent nickel, which came from my maternal grandfather's mother (my great-grandmother) who had been desperately poor yet raised three sons on her own in the 1910s and 1920s after her husband abandoned her. It has always amazed me that she had nothing in her name yet kept this tiny coin. The silver Washington quarter, given to me by my maternal grandmother when my maternal grandfather passed away, sat in a wooden dresser drawer from its time of issue until his death. He and I had been very close, and he had saved the piece, so now it is in my type set. My mother-in-law came to the US from Japan in her late thirties and I have chosen an 1893 Japanese yen to reside in place of the Morgan dollar because it is a contemporary of the Morgan dollar, it reflects my wife's half-Japanese heritage and because I simply do not care for the Morgan dollar design. 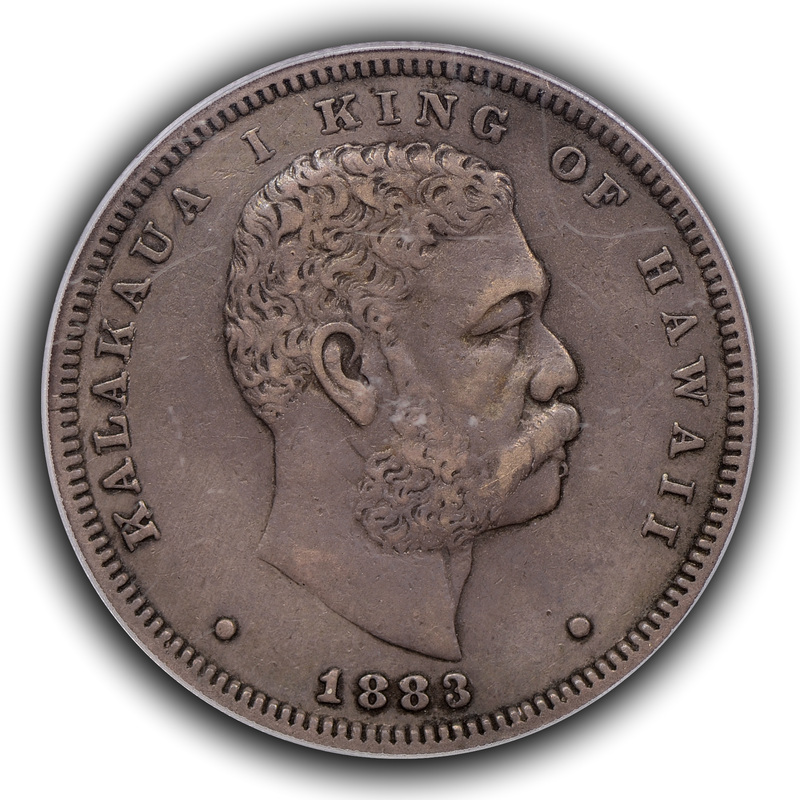 Somewhat more trivial examples include the 1883 Hawaiian quarter that resides in my State Quarter hole and the 1838-O No Stars Seated dime that sits within the With Stars slot or the Lafayette dollar that is present in place of a modern commemorative dollar. There are many similar examples throughout the album and this gives me great satisfaction when I look through it. 1) Build your own set! That might read as a ridiculous statement, but the set has terrific flexibility and can highlight favorite designs, compositions or denominations; can teach history via the selection of specific dates; or might reflect important dates within your family. Think long and hard about what you want the set to be before diving into it. 2) This is a marathon, not a sprint. There are many sets put together in a very short time period and these generally look the part. Feel free to upgrade the coins in the album, but to fill a slot simply to upgrade later is not a wise use of resources; be patient. 3) Think about the entirety of this set before you begin and while you enjoy putting it together. It can be extremely expensive if you want every coin to be a pristine mint state or proof example. Alternatively, it can end up looking ragged if some coins are on the lower end of mint state while others are highly circulated. The overall "look" of the combined individual pieces within the grade range or ranges chosen might reflect a desire to highlight blast white, attractively toned or original, circulated grey and brown examples. My set features original circulated surfaces, similar to the thrust of the coins on my website.